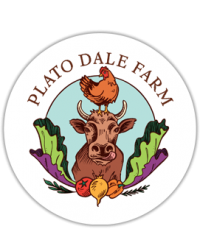 The best in local, organic produce! 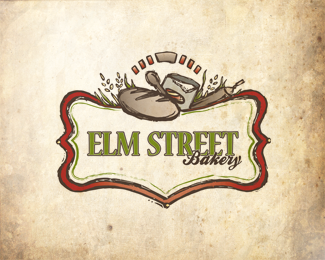 Our sourdough bread comes from Elm Street Bakery, but many of our other breads are made in-house! Gluten-free bakery and bistro in Lockport, NY!